In My Garden: My ugly back steps! to many plants at one time! No mater this is what I'm planning for the base of my back door steps(to hide the ugly foundation). 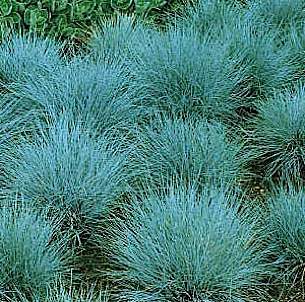 One of the most versatile ornamental grasses, blue fescue can be used in many different ways. Plant it at the base of leggy shrubs or tall perennials, such as lilies, to help them blend with the landscape and offset the other plant's flowers or foliage. 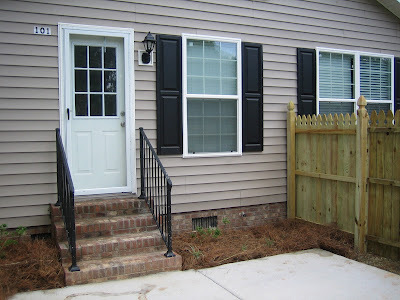 Plant in masses as a groundcover or in rows as an edging plant, or do as I am and putting it by my back door steps to hide the ugly base of the steps. Or you could use as an accent in a rock garden or flower border. It even looks fabulous in containers! Blue fescue is evergreen in all but the coldest parts. The fine bluish foliage looks best when it is fresh in spring and early summer. Seed heads turn tan when mature. You may want to cut them off to keep plants tidy. I don’t, I like them. 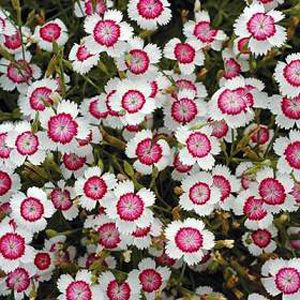 Plant Type: Perennial Plant Height:six to ten inches tall and wide. Lamb's ears are named so because they feel like, well lamb ear's. I love how soft they are! Dianthus are easy to grow, and don't require a lot of special care. They do need sun for at least five hours of the day, so pick a sunny location with soil that drains well. If you grow them from seed, it is necessary to start them indoors several weeks before the last frost of the spring in order to have flowers the same year. Otherwise, they can be sown directly into the garden after the last frost for flowers the following year. Cover them lightly with soil and water well. 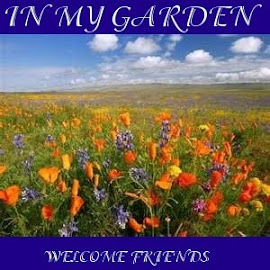 Most garden centers have established plants that can be purchased in the spring and will produce blooms in the summer. Set them into the ground at the same depth as their pots, and space additional plants about twelve inches apart. Deadheading (removing the spent flowers) will encourage continuous blossoming. 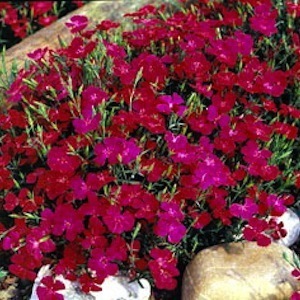 Many Dianthus will self-seed if you don't remove all of the spent flowers. You can also dig up the plants, separate into smaller clumps, and replant in order to fill in a larger area. Yep I like all three of these, so I planted all three ! 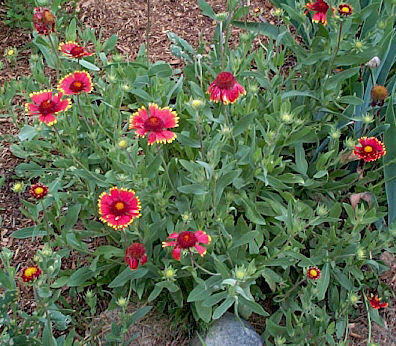 Resembling a sunburst, blanket flower is valued for its hot-hued blooms that rise on sprawling stems over coarse-looking, textured foliage. 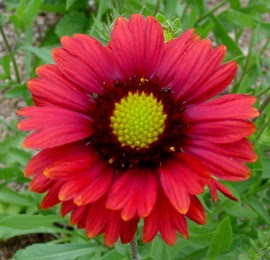 The three- to four-inch, daisy-like, bi color blooms radiate red from the yellow-red cone to a ring of yellow on the tips of the petals. 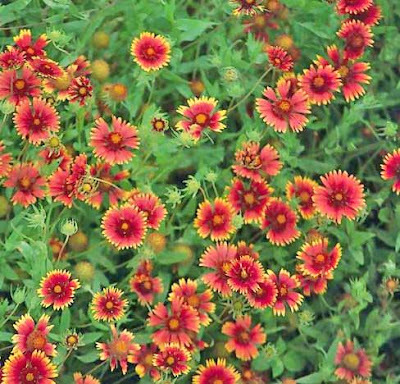 Some selections offer double blooms and dwarf habits. Blooms last from summer until frost. A tough, durable, low-maintenance that's native to the western U.S. Two to three feet tall and two feet wide. 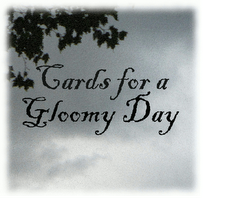 Prefers a well-drained site. Tolerates dry, sandy coastal soils. Does not perform well in heavy clay soils and will not last in these conditions through winter. Plant in full sun. 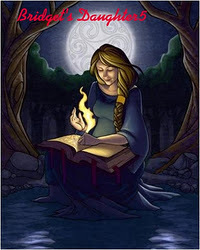 Will be floppy and require staking. 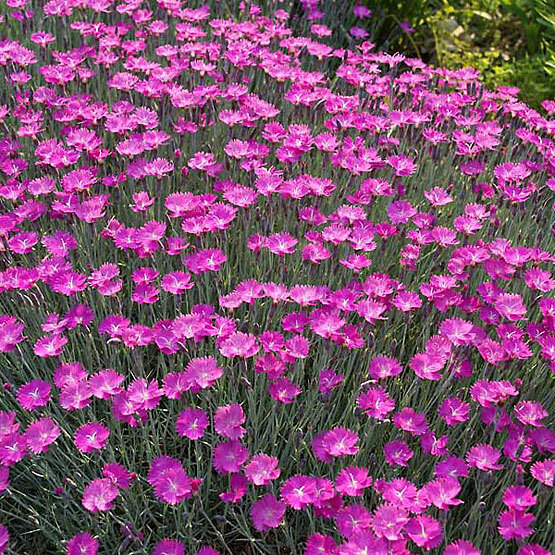 Divide plants every three to five years in spring for best performance. 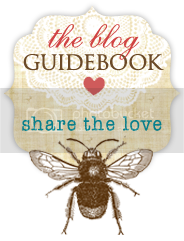 Benefits by deadheading to encourage rebloom throughout the season. Propagated through seed or division. Self sows. We also call these Mexican sunflowers. Shrub roses are generally tall (four to twelve feet), shrubby plants that produce numerous arching canes. Their flowers can be single, semi-double, or double and are borne singly or in clusters both at the ends of the canes and on side branches. 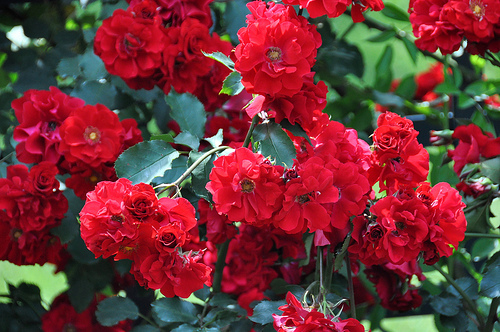 Planting shrub roses: Space about four to six feet apart, closer when grown as hedges. Poor shrub roses aren't defined as any certain kind of plant, what they are is a mixture of two or three kinds of plants mixed together--I don't care I love them, and I already had mine. I had all of these plants except the grass before I began this project, you know I collect the seeds but I also have found that if you winterize your plants well enough they will usually make it through most winters. P.S. 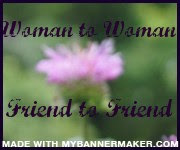 For some reason new post aren't showing up on my list for Women Supporting Women, so stop by and check it out! The older I get, the more in awe I am of all the beautiful flowers we have in this world of ours. P.S. My front steps are uglier than your back stairs ! Lovely flowers, Nat!! And ehm, be glad that you HAVE back steps! We need to build some.. it all disappeared in January during the big messy drainage job.